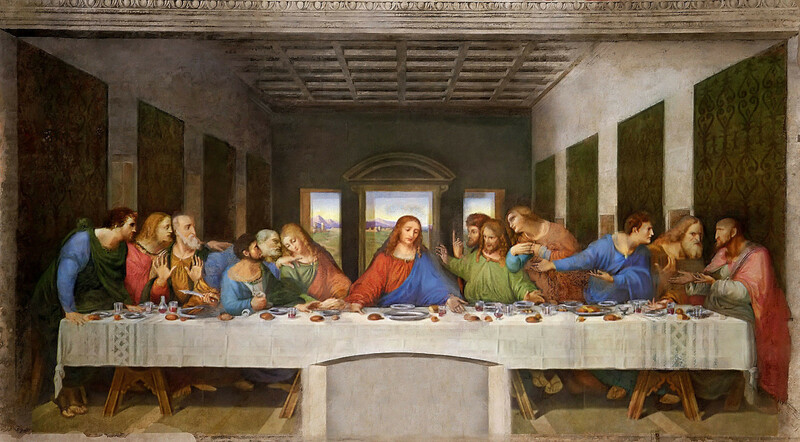 Milan – From Sunday, October 15, 2017, For eight weeks, there will be special evening hour visits for viewing of Leonardo da Vinci’s Last Supper. December 3 (free admission) open until 22:00 (10 PM) (last entry at 21.45) , rather than until 19:00 (7 PM). Other tickets will be sold at the museum’s ticket office, starting at 14:00 (2 PM) for the same day. The evenings hours are made possible by the support of JTI Italia and the collaboration with Best Union Company S.p.A. The Lombardy Provincial Penitentiary has also sponsored three weekday evening visits for inmates who otherwise would not have this extraordinary opportunity.